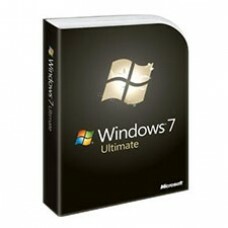 Enhance your computing experience with the Microsoft Windows 7 Home Premium OS, which lets you do more with fewer clicks. 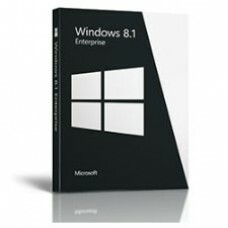 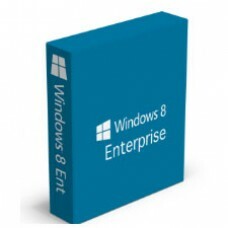 The Shake feature in this Microsoft Windows OS clears up inactive open windows and allows you to focus on the task at hand. 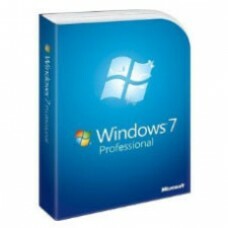 Furthermore, the Peek feature in this Windows 7 upgrade minimizes all your open windows so that you get direct access to your desktop.